Regarded as the largest manufacturing company in the present sector, FABHIND was successfully established in the year 1991 and started the manufacturing of Road Construction Machinery/Equipment in 2005. 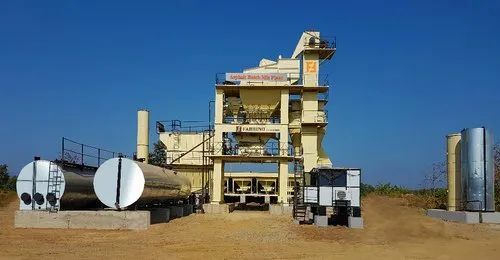 FABHIND, established in the year 1991 company involved in the manufacturing, supplying and installation of Asphalt Plants, Asphalt Batch Mix Plant, Waste Tyre Pyrolysis Plant, Concrete Batching Plant, Heavy road construction machinery and equipment. We have been an established company with three manufacturing units and have an excellent track record of customer satisfaction through our perseverance work and efforts in maintaining the quality of the product. We believe in keeping our customers happy by providing them with the product they demand at a very competitive price. We never compromise on the quality of the product and provide best services as we believe that your progress is after all our success.